Welcome to the wonderful “Spring Into Spring” giveaway event sponsored by Famous Free Samples, sister site of Tip Hero, featuring some fabulous blogs and a wonderful opportunity to be the winner of a great prize – a $150 Target Gift Card! 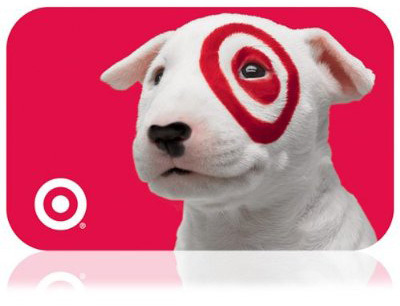 Even thought it’s still a chilly 20 degrees here in Michigan the first day of Spring was yesterday and to celebrate, we’re offering one lucky reader the chance to win a $150 Target gift card to use however they’d like! You can use it to get a new spring wardrobe, some spring decor or maybe even some spring cleaning supplies! This giveaway begins on March 21st and will run until April 4th at 11:59pm US Eastern time. Open to residents of the United States and Canada, 18+. Use the PromoSimple form below to enter this giveaway. Be sure to take advantage of the array of entries you can gain, and also, come back daily for even more chances to win. Good luck! I sure hope I win! !Thx so much!! i have two twitter account due to limits..